Gracie Barra BJJ is a global organization that teaches Brazilian Jiu-Jitsu in over 800 schools worldwide. Every school aims at fulfilling Master Carlos Gracie Jr’s vision of bringing the benefits of martial arts and self-defense to everyone. “My life is dedicated to Jiu-Jitsu. My goal was simply to build a brotherhood to lead the expansion of BJJ while respecting the essence of our art. My students are an extension of my family. I want each one of them to achieve their personal best while helping spread Jiu-Jitsu. We must do that honoring the traditions and efforts of those who came before us.” – Carlos Gracie Jr.
A GB Jiu-Jitsu school is not an ordinary fight club or gym, which are often intimidating and not welcoming to a new student. We are unique in the way we structure our classes to speed up the learning process of Brazilian Jiu-Jitsu, specially during your first steps. 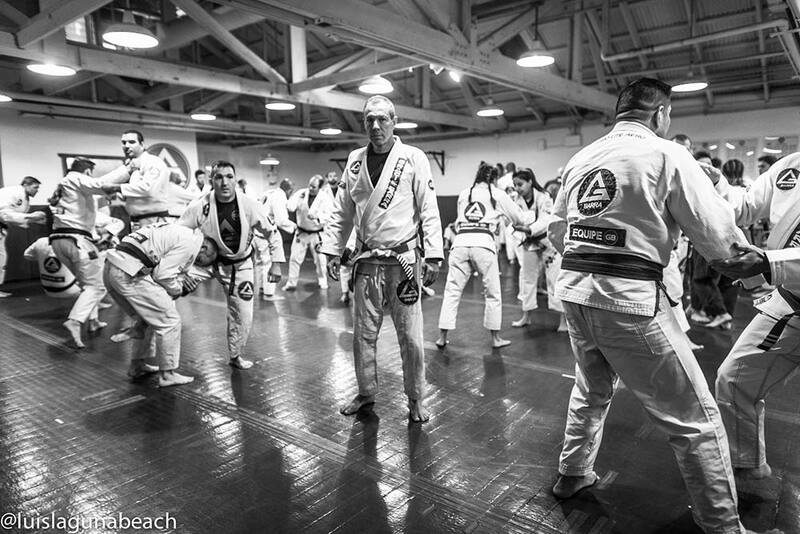 Beyond the actual practice of chokes and armbars, a Gracie Barra school is a small community based on collaboration. We believe that we can only improve together, and our training partner is the most important training asset. As a consequence, every student is considered an important member of the team from day one. Questions? Just send us a message. 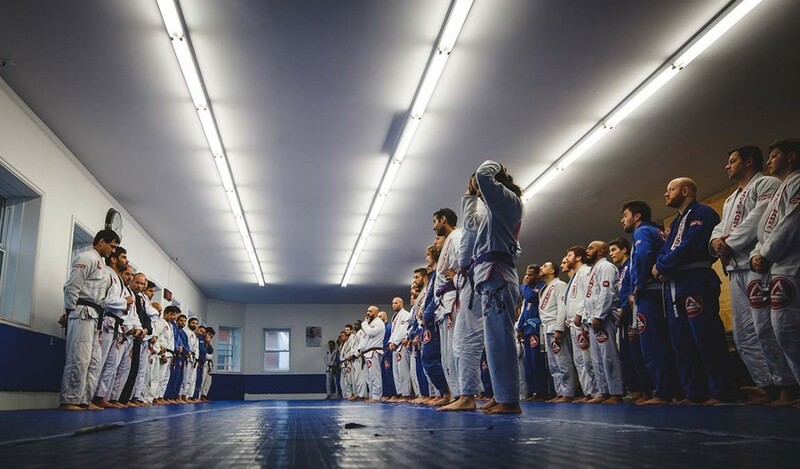 What is Gracie Barra Montreal Brazilian Jiu Jitsu? The benefits of Gracie Barra Montreal BJJ are far-reaching and will touch every aspect of your life. At GB Montreal, our students become leaders. The practice of martial arts nurtures your independent thinking, supports your fighting spirit, and helps you achieve your personal BJJ goals. Through GB BJJ, you will begin to understand yourself, on and off the mats, in ways you never imagined. You will test your limits and become the best you can be. GB respects that each student has their own goals and we support you in reaching them. The more you train jiu jitsu, the better you will become and the more completely you will reach your true potential in life. GB BJJ is for anyone who wants to learn how to defend him or herself in combat. What most people don’t know, is that Jiu-Jitsu will also allow you to apply those same principles when fighting the daily battles of life; like weight loss, boredom, stress, relationship issues, and self-confidence. You will learn how to think through problems more constructively than before, on and off the mats. Know more about our programs here. At Gracie Barra Montreal, you are a part of an extended family. You will join a team that will support you in your quest for self-improvement. Training the techniques and participating in live training sessions, with your partners and coaches, will give you an arsenal of weapons at your disposal whenever you should need them. The more you train jiu-jitsu, the more you will arm yourself with knowledge and skills to fight all your battles in life like a black belt.